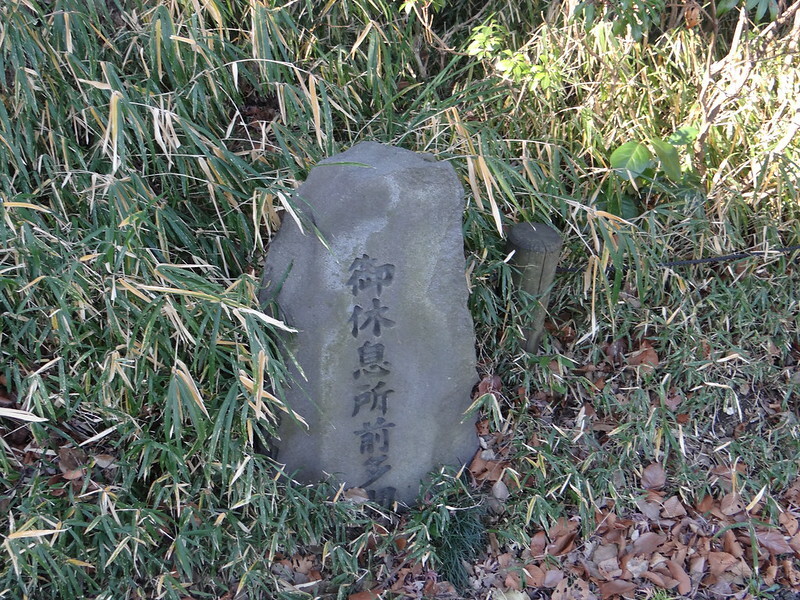 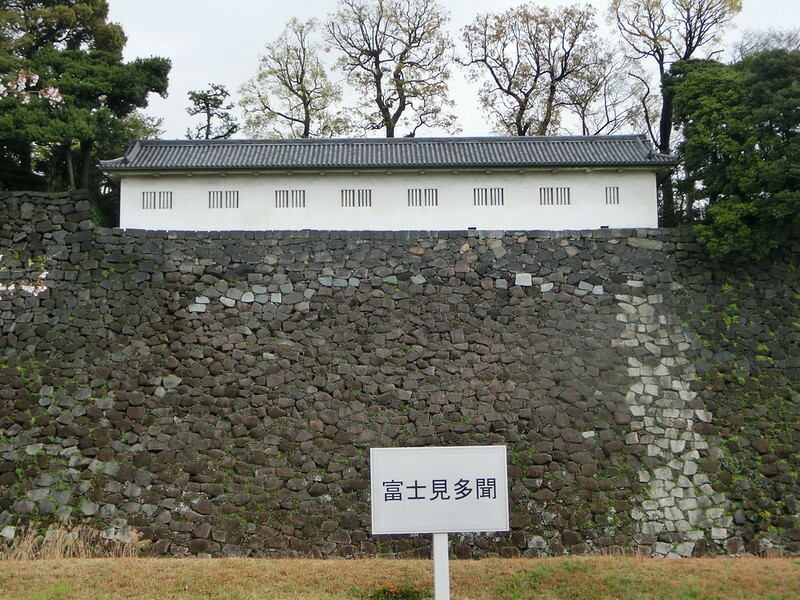 "A Tamon", which was called Tamon-Nagaya, was a building on the stone wall for defense, a kind of arsenal where arms (guns, bows and arrows etc.) 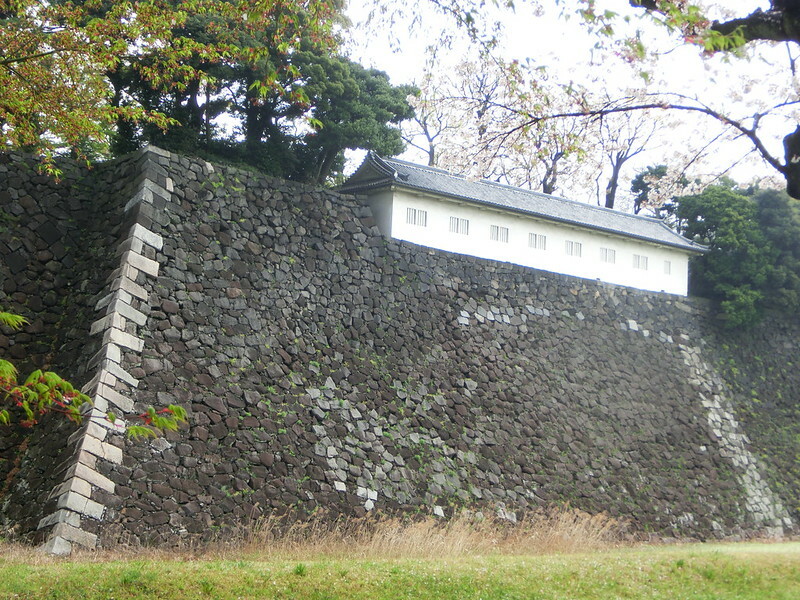 were stored, and it was also designed for use in shooting an invading enemy in time of war. 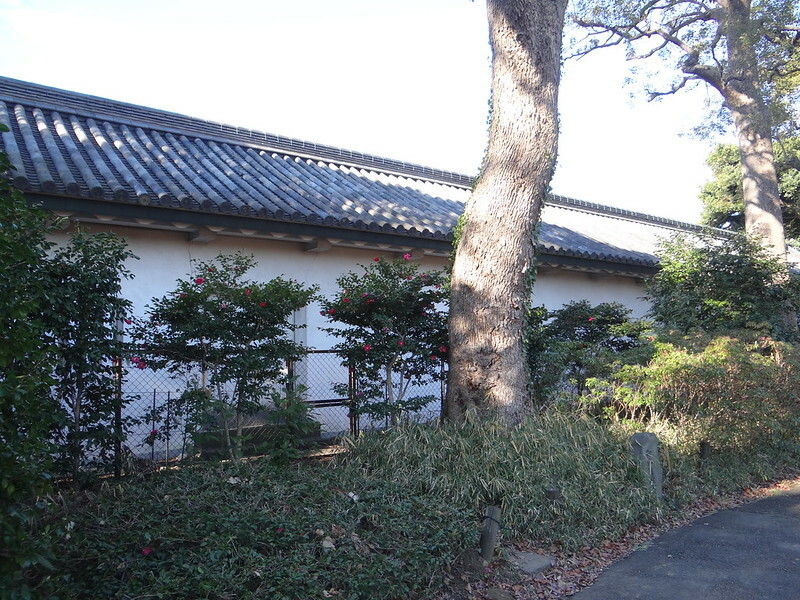 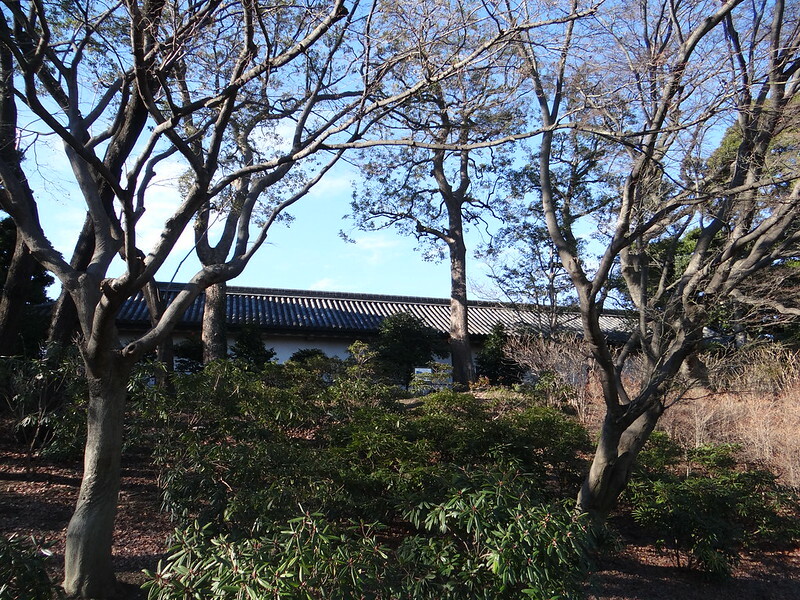 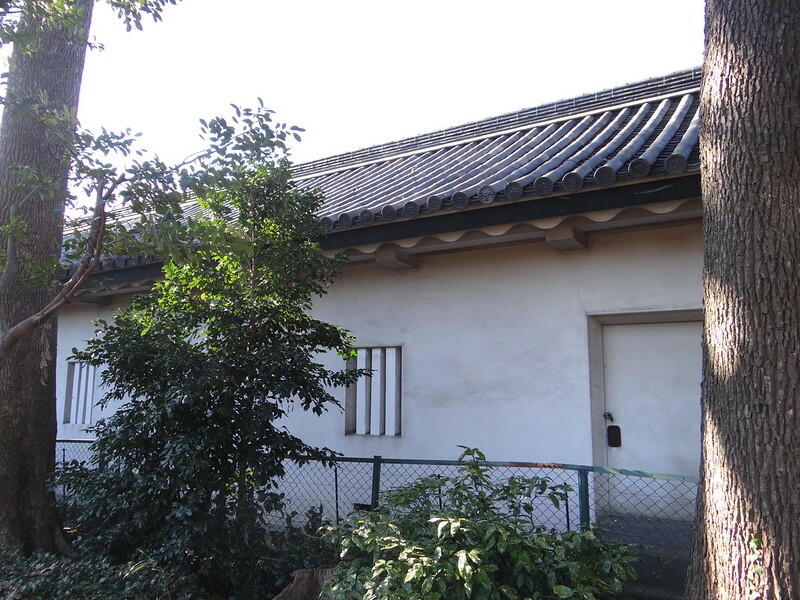 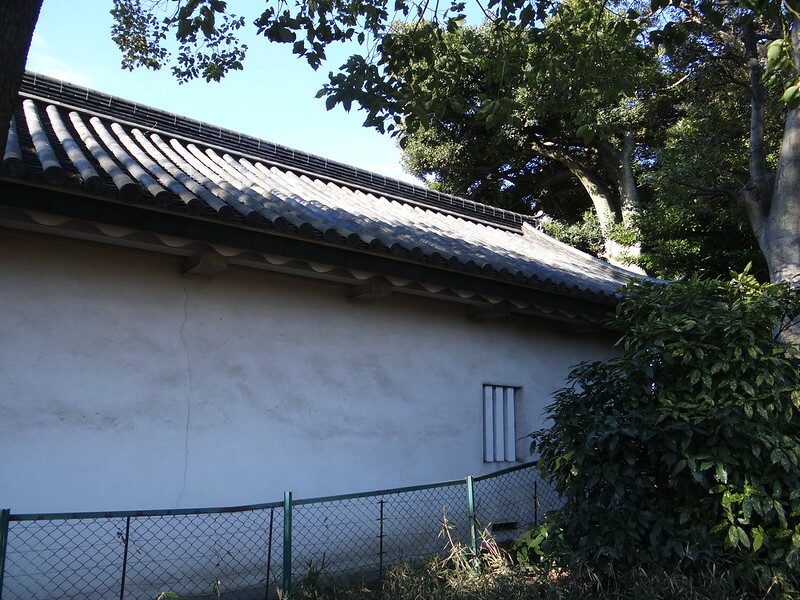 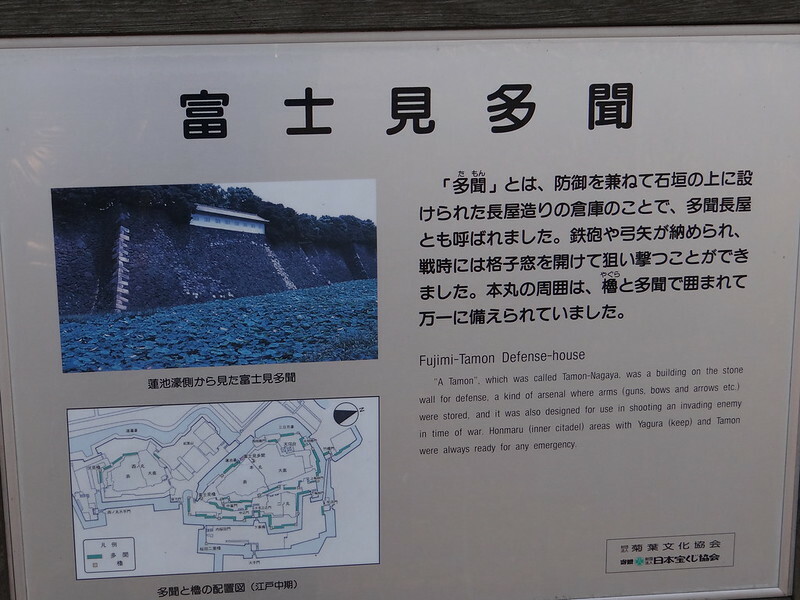 Honmaru (inner citadel) areas with Yagura (keep) and Tamon were always ready for any emergency.